Remember that one time? When I said I was going to start blogging again? However, I can’t be too hard on myself for that one as these past two months have been quite a doozy. I kept thinking of the blog and wanting to write but I just didn’t know what I wanted to say! I figure, instead of coming up with a specific topic, I’d share with you what’s been going on in my life over the past month or so. I only have one kidney now! That’s right! You probably already know this if you follow me on Instagram or Facebook, but I donated my kidney to someone very special to me. Surgery took place just over four weeks ago on Tuesday, September 25th and we are both doing well. I went into the process knowing that it would be painful physically but I had no idea what a rollercoaster it would be emotionally. 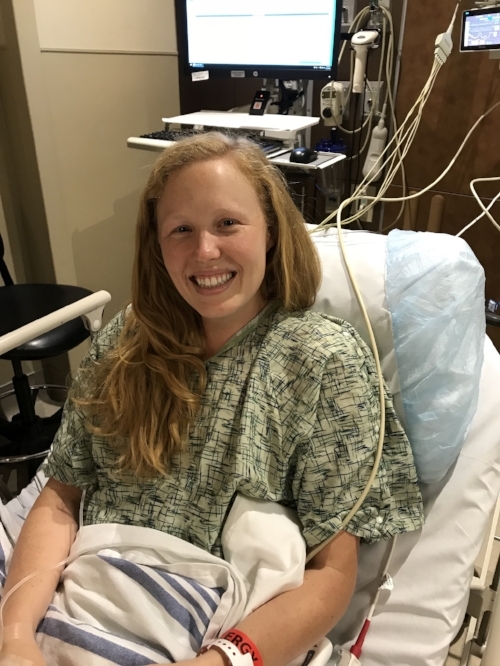 I’d never had any kind of surgery or stayed in a hospital so, while our transplant center was amazing, it was still a completely new and somewhat overwhelming experience. And then just a few days later, they sent me on my way! I have to admit, it was scary to leave the safety of the hospital. I also tended to cry at the drop of a hat. Any kind of semi-emotional conversation turned me into a fountain and I couldn’t figure out quite why I was down so much but I soon discovered that post-transplant depression is fairly common (thank you Living Donor Facebook groups!). BUT I’m doing so much better now and I’m back in Denver and semi-back to work. I think I’m going to have to create a whole blog post about my experience. 2. I spent a month in Kansas City. 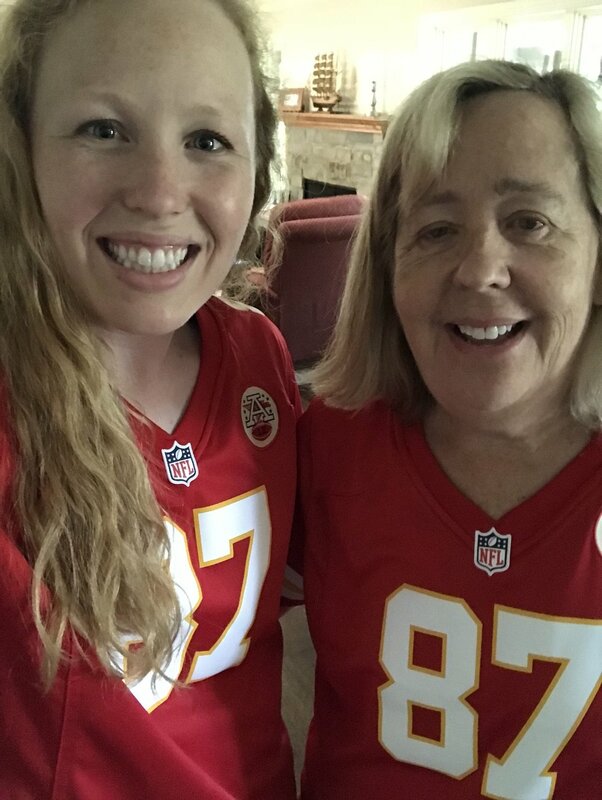 Because of surgery recovery, I spent a month living with my parents in Kansas City. Honestly, I thought I’d get tired of it after a couple weeks but that was not the case. I absolutely loved being home and spending all that time with my family and the many amazing friends and family members who came by to visit us. Plus, two of my friends flew in from San Francisco and Santa Fe (both SF?!?) to visit me, which was so much fun. I know that Colorado is where I’m meant to be right now, but I sure do love KC. 3. I’ll be thirty-one next week! So many different emotions about moving past the age of thirty and where I am in life right now… Not sure how to even begin with that one. If you have advice on moving into your thirties, especially not being where you thought you’d be by now in life, please share! 4. I’m going to D A L L A S! I’ve been to this conference twice before and I almost didn’t go this year. However, I knew two of my amazing friends from Chicago (and coaching) were going to be there. They are the kind of people I can be real with, who get me and who can LIFT ME UP! So I had to sign up to go. Bonus? I GET TO SEE JULIE!!!! Remember the best wedding I’ve ever been to? That was Julie. She and her husband and their two adorable little boys live in Dallas now and I’m going to see her as well!